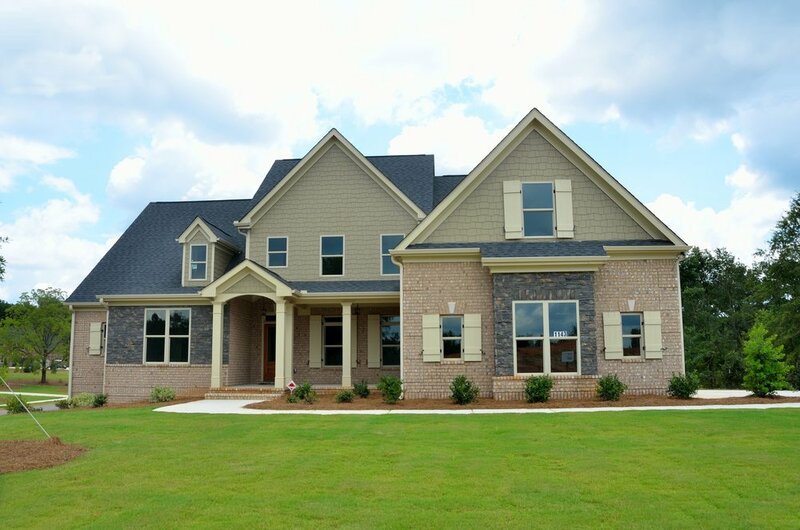 Real Estate Pest & Termite Inspections | Termite Inspections in Ruckersville, VA — Brown Exterminating Co.
Make sure your home is move-in ready with pest and termite inspection. 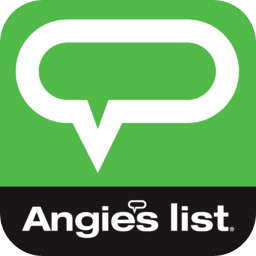 Brown Exterminating Co. offers this valuable resource to home buyers, sellers, and real estate professionals. Our essential pest inspections prevent potential infestations from lowering the value of your home by damaging its structural integrity. 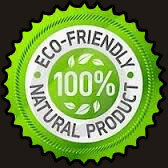 Ask about our Wood Destroying Insects (WDI) certification letters written by our licensed inspectors who are backed by Virgina Pest Management. Association. 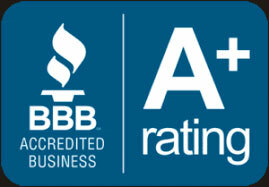 Brown Exterminating Co. incorporates effective solutions to pest problems, such as termite baiting systems, without introducing caustic chemicals into your home or interfering with your daily routine. 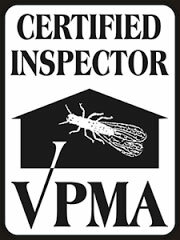 Brown Exterminating is licensed and certified by VPMA for termite/WDI (wood destroying insects) certified inspections.